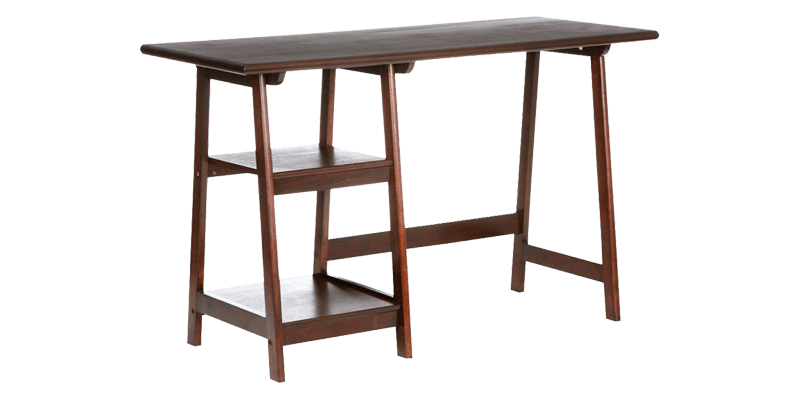 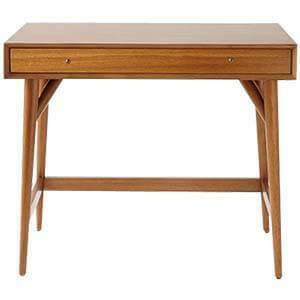 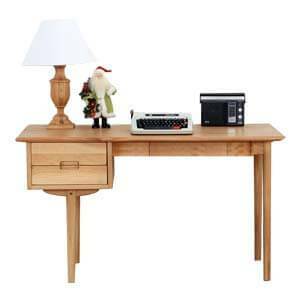 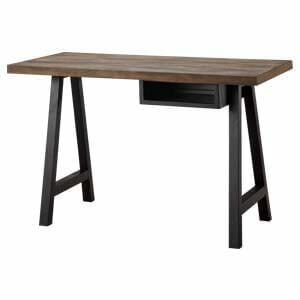 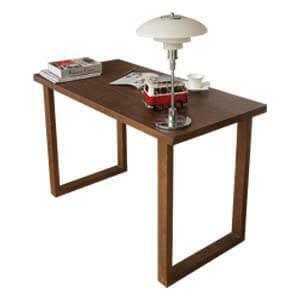 Contemporary styled and gloss polish make this handmade solid wood study table an immediate attraction. 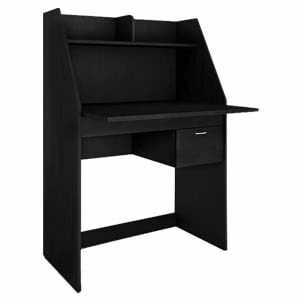 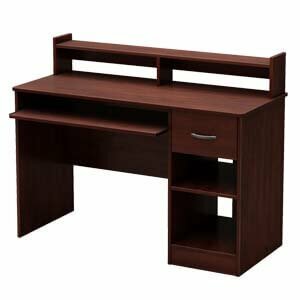 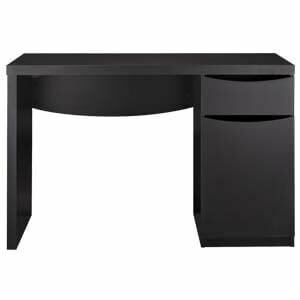 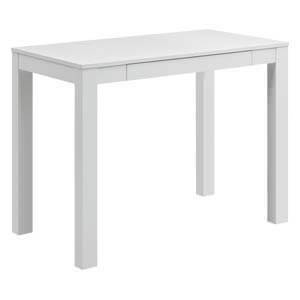 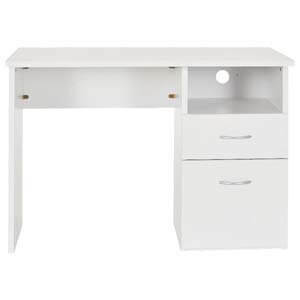 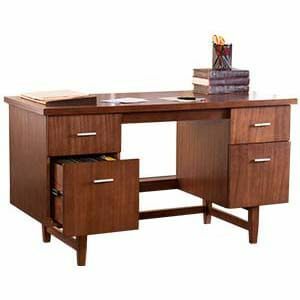 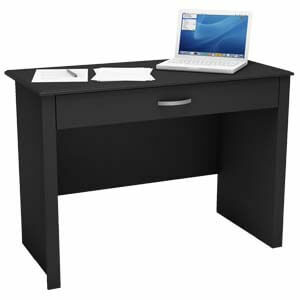 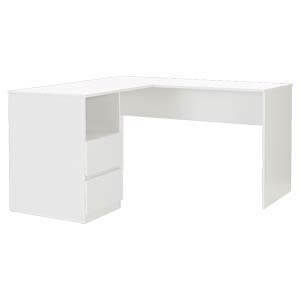 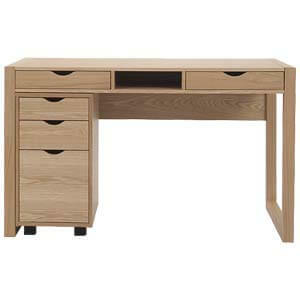 Featuring a laminated desk that accentuate a bevelled edge. 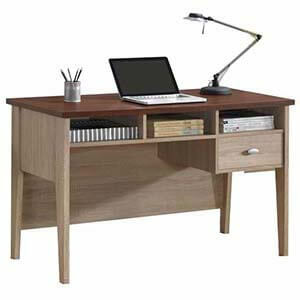 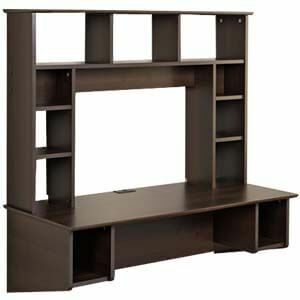 The unit has a laminated top housing two shelves for open storage and rounded legs for sturdy support.